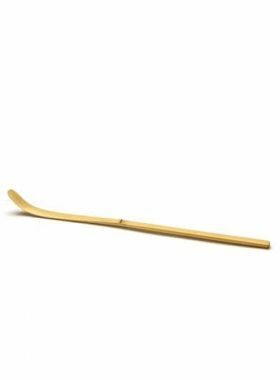 This is a functional tool for tea leaves to slide out into the teapot without spilling on the counter. 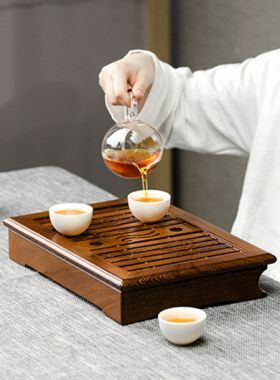 This Bamboo Tea Tray can be used for breaking Pu-erh cakes or bricks. 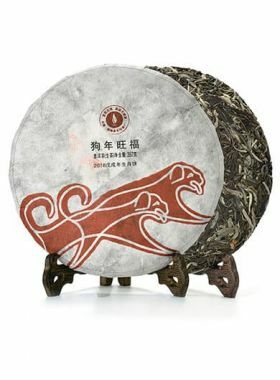 As the cake tea is tightly compressed, it must be broken with a Pu-erh tea needle or tea knife into loose leaves for brewing. Yet when breaking the cakes, there are often small leaves or leaf crumbs dropping off from the cake, which may waste the tea, and is hard to clean. 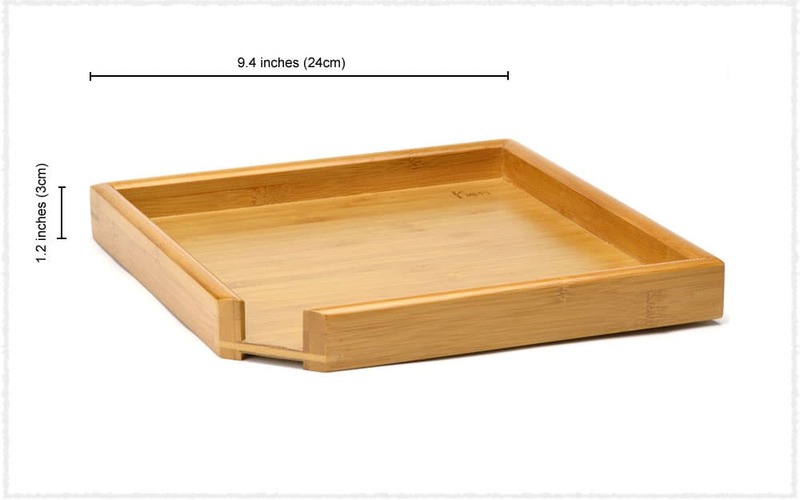 With this Bamboo Tea Tray, you can break your pu-erh cake in a cleaner and more convenient way. The small drops can be collected in the tray. And more, the open notch on the tray makes it easier to pour the dropped leaves into your teapot or other containers. It can also be used to separate other loose leaves teas, or admiring the beautiful appearance of dry tea leaves. 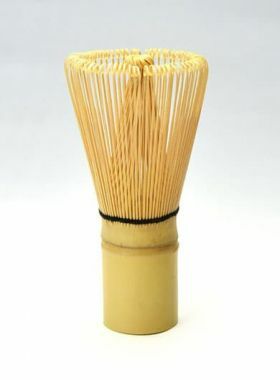 *Warm Notice: the tea tray is made of bamboo, should be kept dry, and away from long-term contacting with heat.